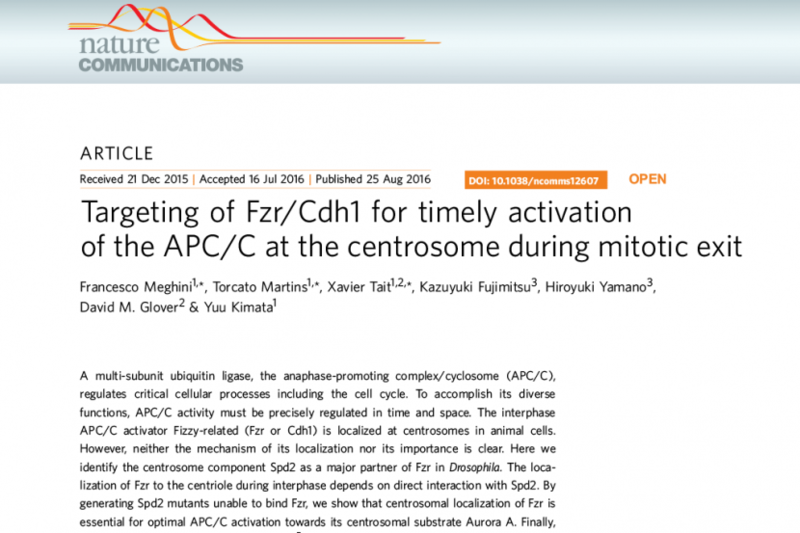 Our research paper has been published in Nature Communications. We would like to congratulate all the authors, especially, the leading authors: Francesco, Torcato and Xavier. 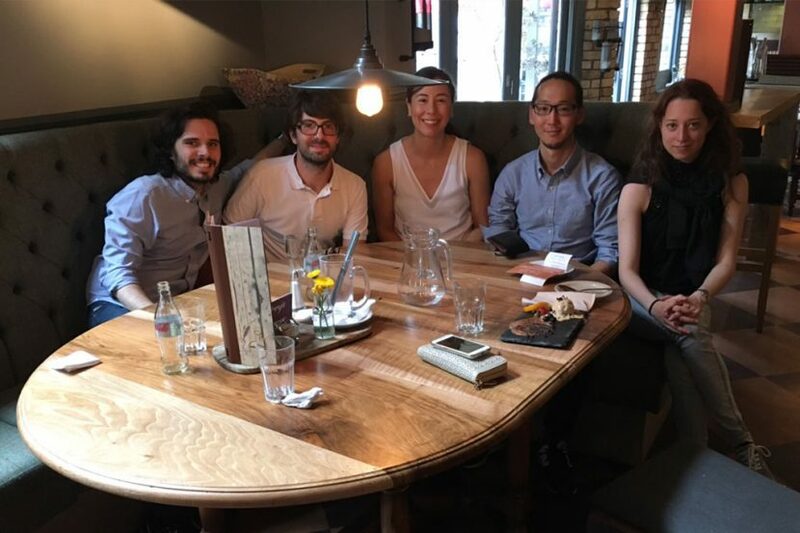 We celebrated the publication of our new research paper and the submission of Yuu’s preliminary application for CRUK Senior Cancer Research Fellowship at d’Arry’s restaurant. We were supposed to take a photo with nice dishes. However, as they looked so nice that we could not wait… this was taken after the meal. 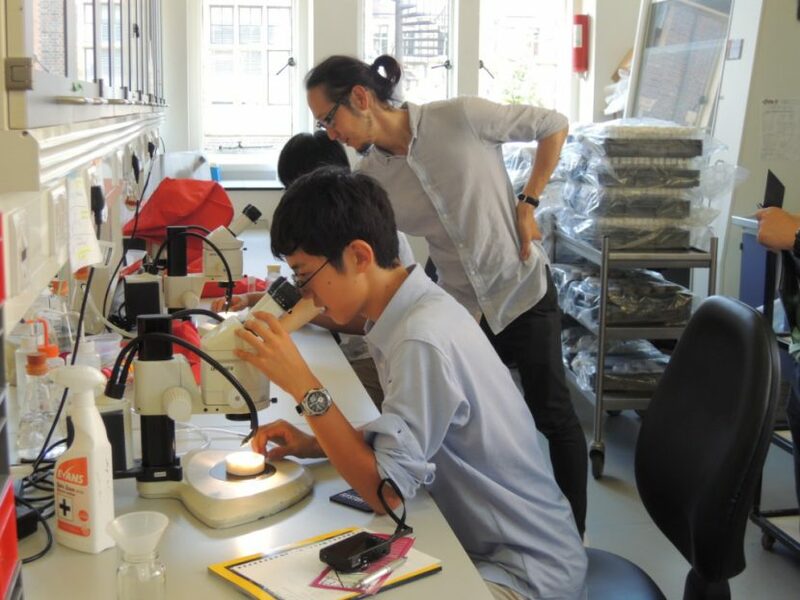 As part of our lab’s outreach activity, Yuu Kimata gave a lecture to students from Sendai Daiichi High School in Japan. He talked about our research and his experience of studying and working in the UK. Students from Yuu’s alma mater, Asahigaoka High School, visited our department. Yuu gave them a tour of the department and also, with Dr Fumiaki Imamura from the MRC Epidemiology Unit, gave lectures on research.